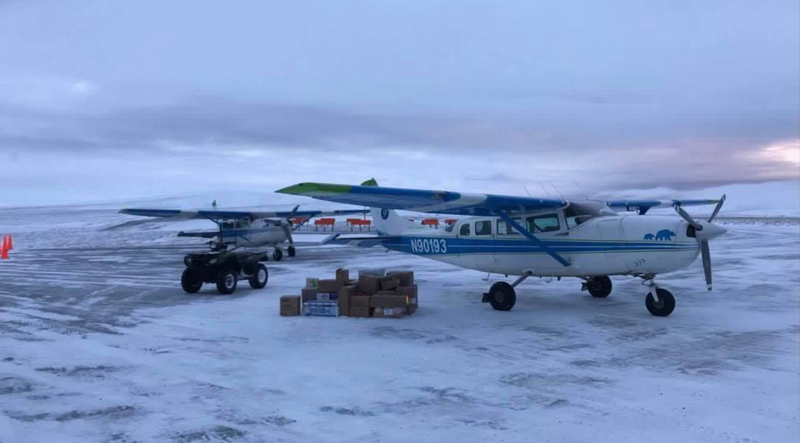 A 16-year-old was arrested for briefly commandeering the controls during a commercial flight in Alaska. The flight was operated by a six-seat Piper Cherokee aircraft. For aircraft this small, there is no closed-door cockpit. In fact, there is only one pilot so one passenger takes the co-pilot seat. Shortly after takeoff, the teen (who was sitting in the co-pilot seat), suddenly grabbed the yoke. A women in the row behind grabbed the kid by the neck and put him in a choke-hold until he released the controls. The pilot stabilized the aircraft and the flight landed without further incident in Bethel. Authorities were called, but the teen slipped away. Still, in a small Alaska town you can only hide for so long. He was arrested the next day in Bethel. Now he faces charges of interfering with a flight crew, a federal offense. I learned how to fly on a Piper Cherokee aircraft and was thankful that my flight instructor could take over when necessary from the seat next to me. There is apparently no locking mechanism to lock out the controls from the co-pilot’s seat. Despite the problem here, that is likely a good thing. Yute Commuter Service will continue to allow passengers to sit in the front seat.